There is one holiday cottage to report on this week. And that cottage is: "Lowena in Tregonetha, near Wadebridge". 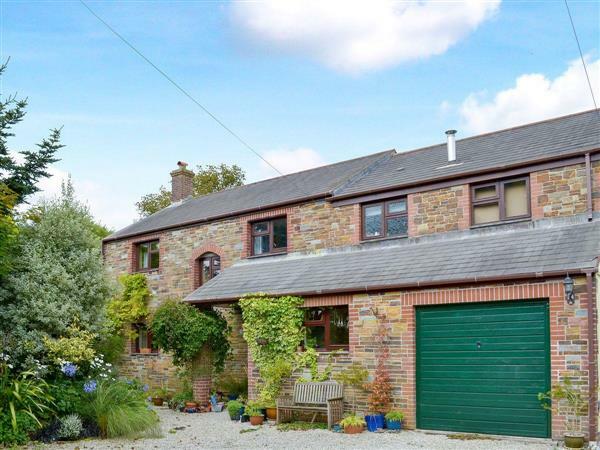 Lowena in Tregonetha, near Wadebridge - Lowena in Tregonetha, near Wadebridge, Cornwall, sleeps 6 people. Lowena can be found in a rural location, 10 miles from both the north and south coast of Cornwall.